Rick Gendemann is the firm’s lead partner, overseeing and advising on family business succession services. Rick is committed to helping business families create a roadmap for successfully transferring their entrepreneurship and economic wealth across multiple family generations. Rick works extensively with family-owned enterprises, providing them with business advisory and business succession planning services. Rick is a graduate of the Institute of Family Enterprise Advisors program, which provides a comprehensive education in knowledge and best practices in family enterprise advising. Rick also understands the importance and relevance of effective and successful business transitions for enterprising families. His holistic advisory approach and perspective embrace the overall business visions of entrepreneurs and their families. As part of his advisory role, Rick works closely with other multi-disciplinary professionals who work with family businesses. Together they identify opportunities to help clients increase the value of their business. They plan for the transition of the business to the next generation, or position the business to maximize the value received on a future sale. 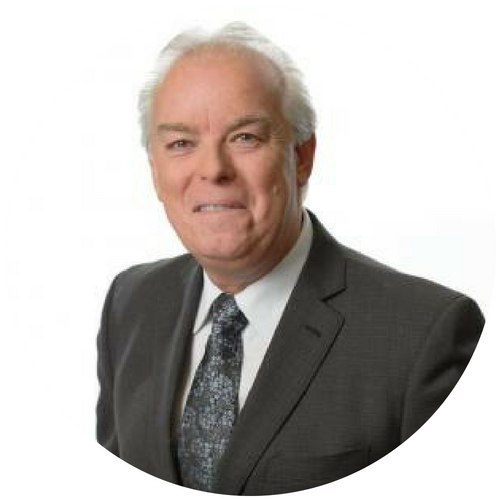 Rick’s expertise and background in working with family enterprises – with access to a multi-disciplinary team of professionals – allows him to offer clients a highly skilled and diverse approach to address all their planning opportunities proactively. The multi-advisory team approach offers clients a distinct advantage: Clients get access to a professional team that views and understands their planning opportunities from a broad advisory perspective. This collaborative approach ensures that the unique needs of the family and their business are fully considered and integrated with Rick’s advisory services. Our clients value the insight brought forth by a team of advisory professionals working together to provide creative solutions and helpful advice.